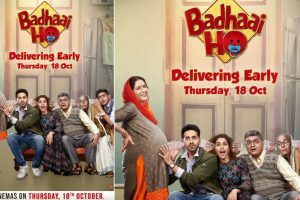 In the field of entertainment especially in Bollywood, Television produced some of the finest actors. 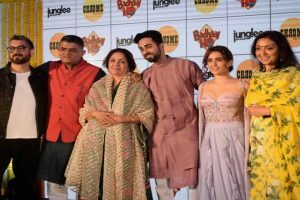 Amit Sharma’s comedy riot has earned Rs 104 crore after 17 days of dream run at the Box Office. 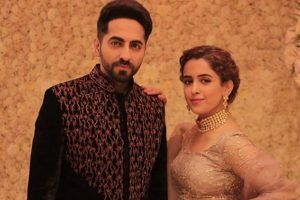 On the occasion of Karwa Chauth, Ayushmann fasted for his wife, Tahira Kashyap who couldn’t fast because she is undergoing chemotherapy. 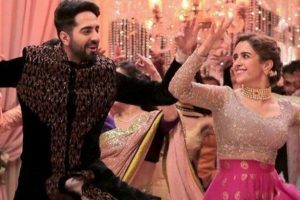 The film is now eyeing the Rs 100 crore mark at the box office. 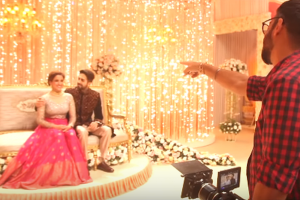 It is not the first time the Delhi Health Department has urged Bollywood to axe scenes. 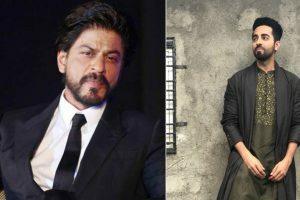 In the past, the Department had issued notices to Ajay Devgn, Akshay Kumar and Akshaye Khanna among others. 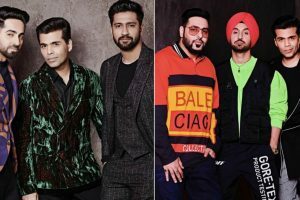 The latest lineup to join the guest list is Vicky Kaushal with Ayushmann Khurrana and Punjabi singers Diljit Dosanjh with Badshah. 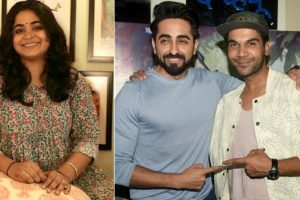 Ayushmann and Rajkummar had together worked with Tiwari in the film "Bareilly Ki Barfi". "No one can touch other people without his or her consent and if anyone does that, then strict action should be taken against that individual." 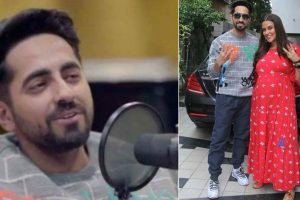 The 34-year-old actor believes he has learnt to trust his intuition when it comes to selecting films. The film sidesteps stereotypes and tells a quiet, firm, deeply humanist story about doing the right thing. 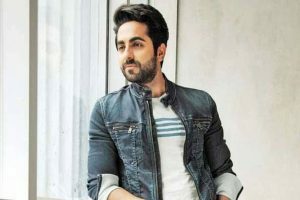 It is Ayushmann's second release in October after AndhaDhun, which is already running successfully at the box office. 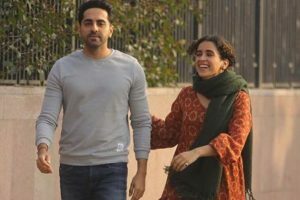 Writer-director Tahira Kashyap, who has recently been diagnosed with cancer, came out in support of sexual assault victims and even opened up about her ordeal. 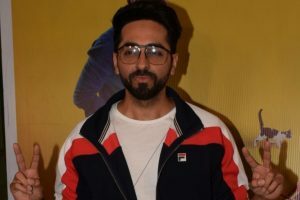 Filmmaker Sriram Raghavan, whose latest release AndhaDhun is running houseful shows, says that mystery thriller is the genre that attracts him the most. 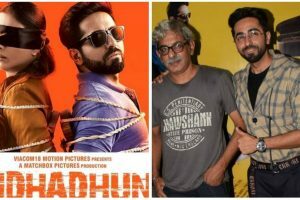 The talented actress stars in yet another suspense thriller AndhaDhun, the Sriram Raghavan directorial that has opened to rave reviews. Amit Trivedi’s beautiful piano composition enhances the element of drama with Tabu stealing the show with her performance.